Today only, head over to Best Buy and get the Shark Navigator Swivel NV27GR Bagless Upright Vacuum for $89.99 shipped, regularly $169.99. 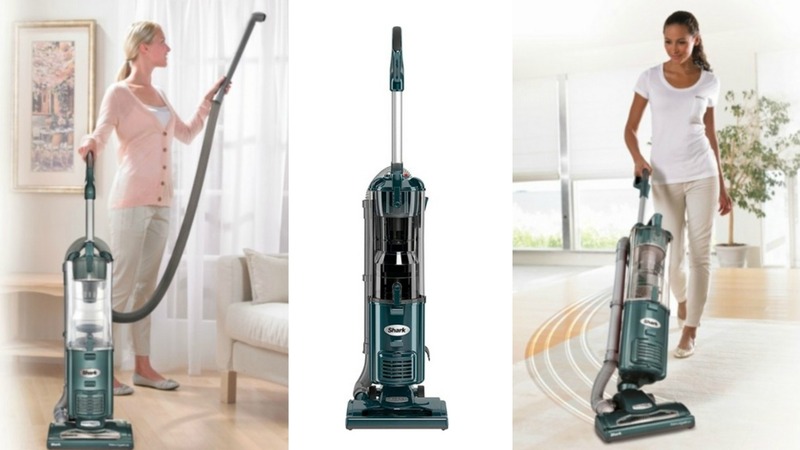 This corded Shark Navigator upright vacuum has a powerful brush that removes dander and pet hair from surfaces. Its large-capacity dust cup lets you clean for longer periods without interruption, and the swivel steering provides increased maneuverability around corners and under tables.